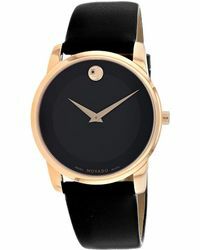 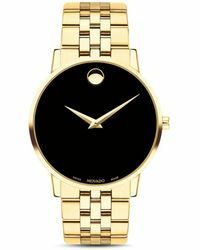 One of the world's leading watch manufacturers, Movado designs and produces for nine highly respected brands. 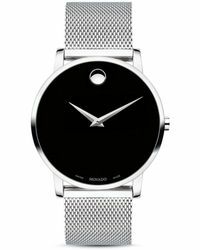 The flagship was established in 1881 in Switzerland, later acquired my Movado Group Inc. in 1993. recognised for the iconic Museum dial and modern aesthetics, Movado has a long heritage of innovation and artistry. 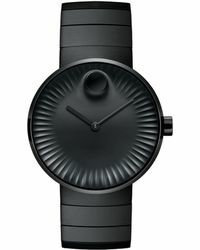 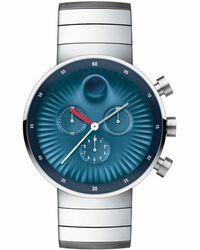 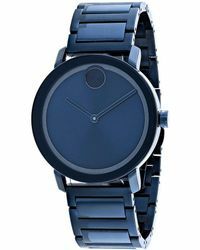 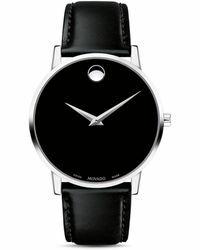 Men's Movado watches are distinctive in design and embody the label's exceptional craftsmanship. 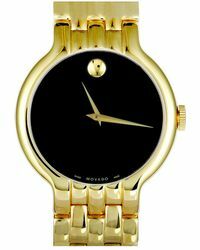 Boasting many covetable collections, Movado offer stainless steel or leather straps with a variety of both simple and intricate watch faces.